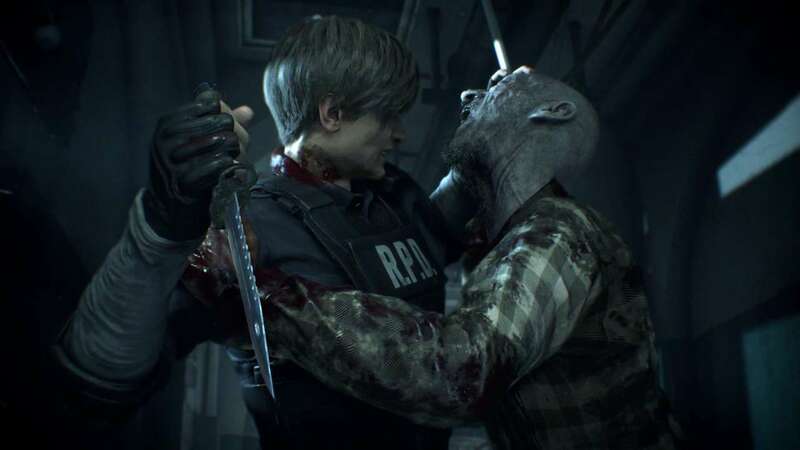 Resident Evil 2 Remake has just been rolled out yesterday, but the game already hit success on Steam and has been claimed as Capcom’s second-biggest Steam launch ever! One more breakthrough came from Resident Evil 2 Remake last night. According to Steam’s stats, Resident Evil 2 has reached a concurrent player count of around 54,000, and peak at 55,164. 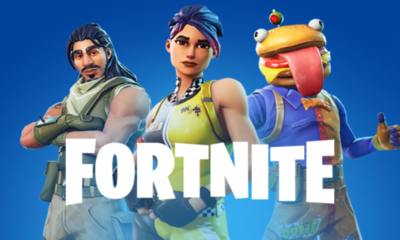 This confirmed for the game to be at the ninth position of the most-played game on the platform. 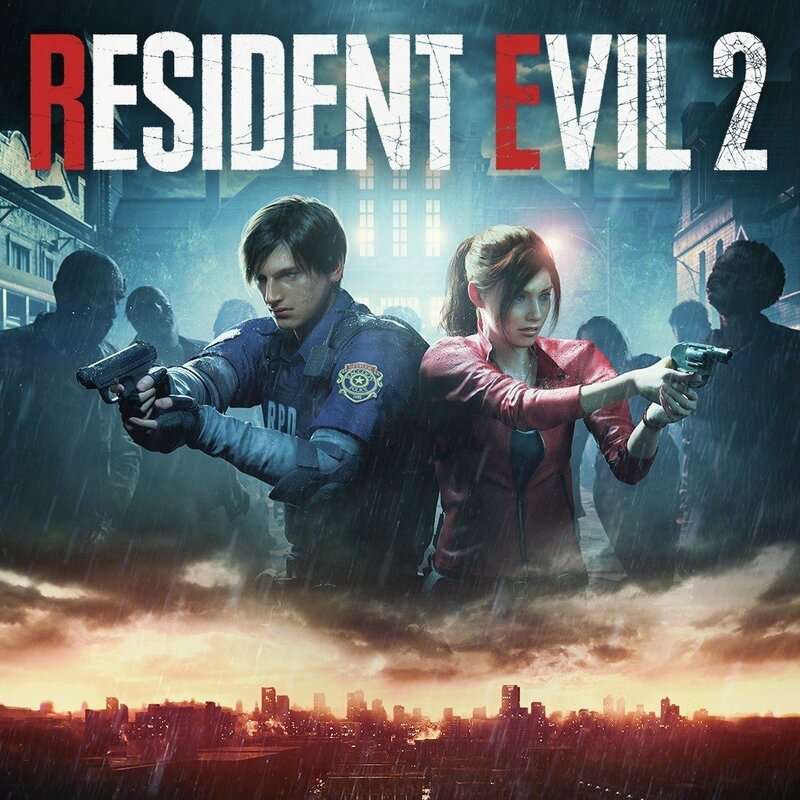 This fact has made Resident Evil 2 Remake as the second-most successful Steam game in Capcom history. So, who’s taking the first place? Undoubtedly, Monster Hunter: World is currently being the best selling game ever for Capcom. Well, if Resident Evil 2 Remake is able to reach this number within less than 1 day after the game launched, then we can imagine how successful this survival horror game will be in the future. It could even possibly become the best horror game ever. What do you think? Are you agree with my opinion? If you have doubt, then you should check out for the amazing Resident Evil 2 latest live-action trailer, because it is amazing! 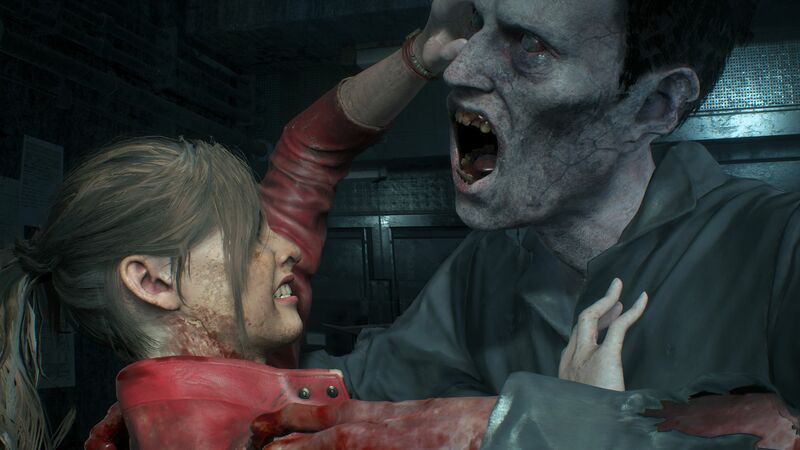 Resident Evil 2 Remake is currently available for PC, PS4, and Xbox One.